Just when we were getting used to the idea of a $200,000 SUV, Lamborghini has thrown us another curveball. 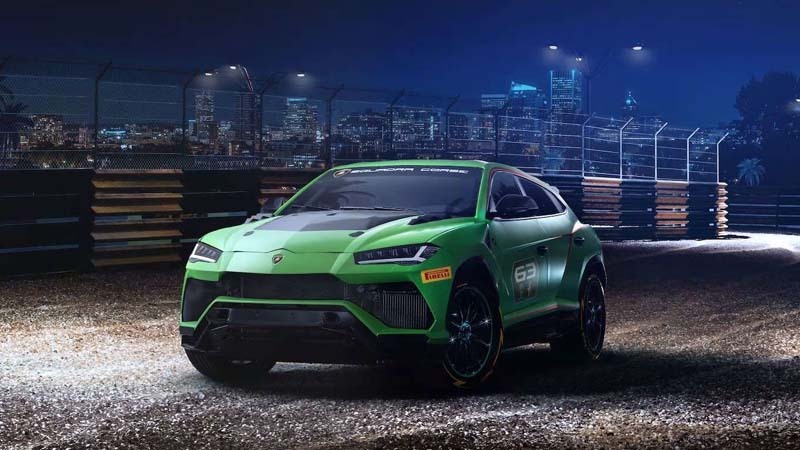 It's preparing a racing version of the Urus that will hit the track in 2020. 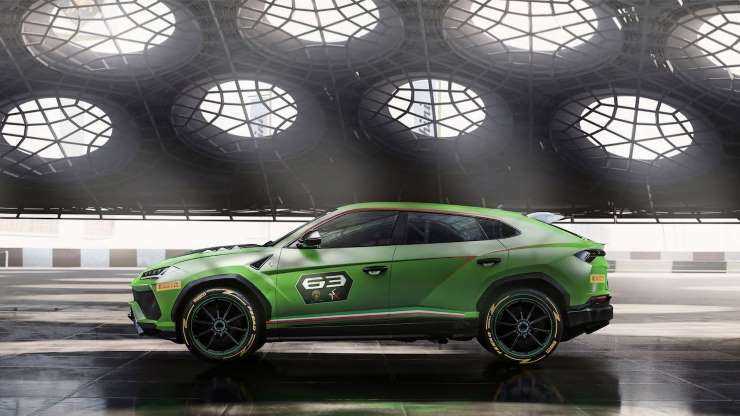 For now, the Lamborghini Urus ST-X concept gives us a taste of the upcoming track variant. This model debuted at the 2018 Lamborghini World finals, featuring a bold rear wing and side-exit exhausts in a hexagonal design, as well as 21-inch center-locking aluminum alloy wheels with Pirelli P Zero Corsa tires. 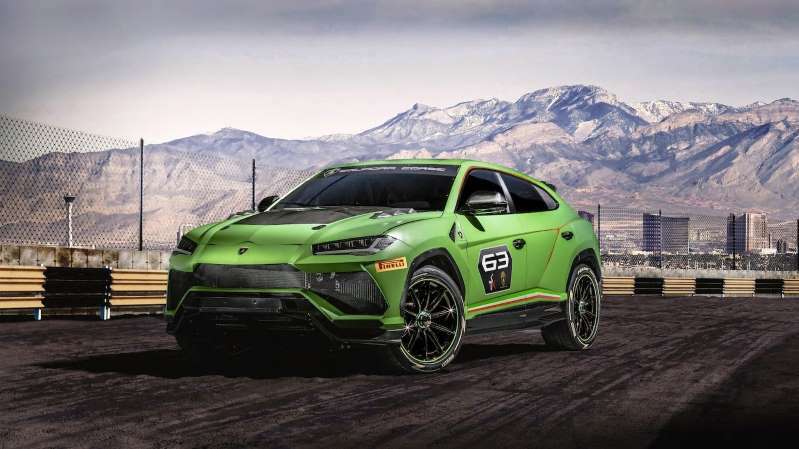 Lamborghini says the race car is 25 percent lighter than the standard production Urus, and it's capable on both on- and off-road circuits. Output remains 641 hp and 627 lb-ft of torque. But larger air intakes optimize cooling of the 4.0-liter twin-turbo V-8 engine. Other updates support safety, including a steel roll cage, fire suppression system, and FT3 fuel tank. Topping it all off is a Verde Mantis paint job and an exposed carbon fiber hood. 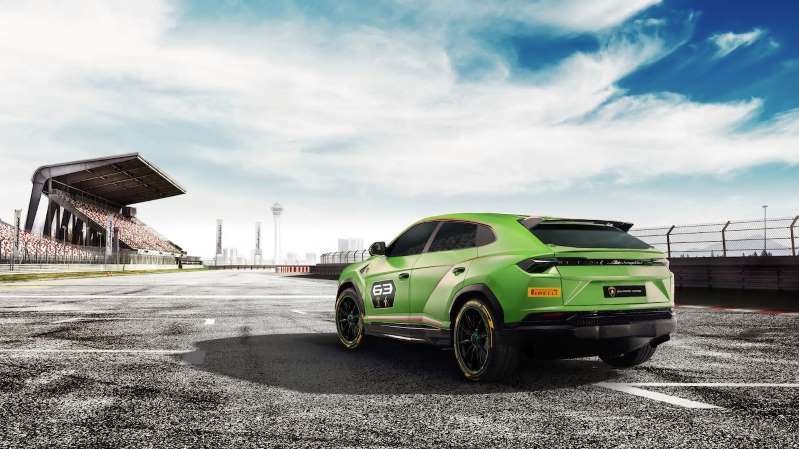 The Urus ST-X will race in a single-make championship on FIA-approved circuits in Europe and the Middle East. These events will begin in 2020, Lamborghini says in a statement. The races will take on an "arrive and drive" formula offering customers car and technical support during the race weekend.